A Chinese citizen on trial in New Jersey has been sentenced to 70 months in U.S. Federal prison for his role in crimes which cost the lives of more than two dozen endangered rhinos, hacked to death by poachers for their highly-prized horns on the plains of Africa. 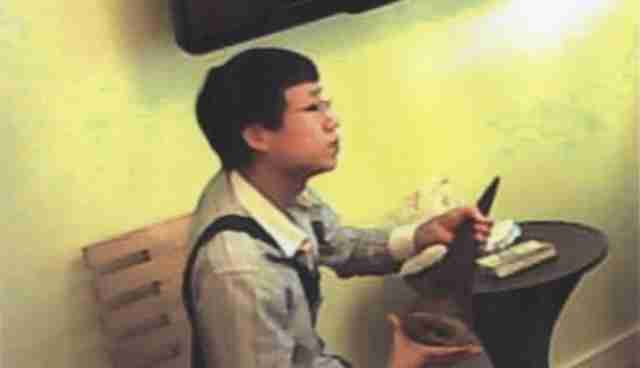 30-year-old Zhifei Li may not have bloodied his hands directly, but as the ringleader of wildlife smuggling ring in partnership with antique dealers in the U.S., the Hong Kong-based businessman admitted to trafficking and selling 30 rhino horns and ivory. He is believed to have netted more than $4.5 million in the illicit trade between 2010 and 2013. "The multibillion-dollar illegal wildlife market is supplied by animal poaching of unthinkable brutality and fed by those willing to profit from such cruelty," says Paul Fishman, New Jersey's top U.S. prosecutor. Li was arrested last year as part of sting operation, "Operation Crash," coordinated by the U.S. 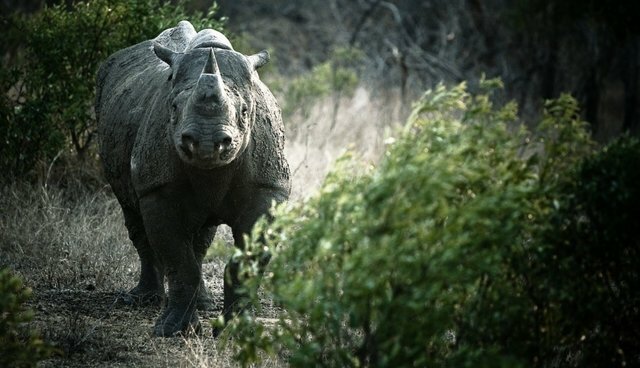 Fish and Wildlife Service to root out rhino horn trafficking in the U.S. In delivering the sentence, one of the lengthiest to be handed down for smuggling of animal parts, Judge Esther Salas noted the devastation being wrought on African wildlife by Li and his accomplices. Last year, more than 1,000 rhinos were slaughtered for their horns in South Africa alone, up from only six in 2000. "Wild populations of rhinos are being slaughtered at appalling rates due to the greed and indifference of criminals like Li and his accomplices," said USFWS director Dan Ashe. "The sentence handed down today serves notice to other organized trafficking and poaching rings that their crimes will not go unpunished."